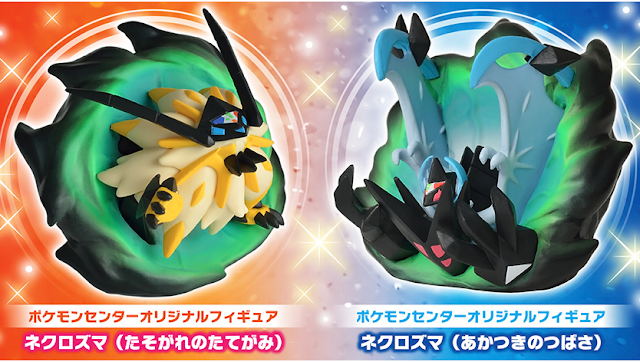 New Japanese Pokemon Ultra Sun and Ultra Moon pre-order bonuses have been announced! 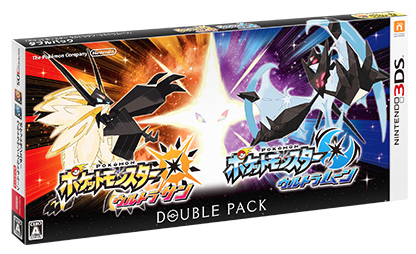 Figures of Dusk Mane Necrozma or Dawn Wings Necrozma will be given to those who pre-order Ultra Sun or Ultra Moon. The double pack comes with both figures and an art book. Ultra Sun and Ultra Moon will be released on November 17th, 2017.